Wow – what a fantastic experience. From start to finish I felt very relaxed (as you should on holiday) but also felt like I was becoming stronger every minute, and I don’t mean just physically. It came from the inside. 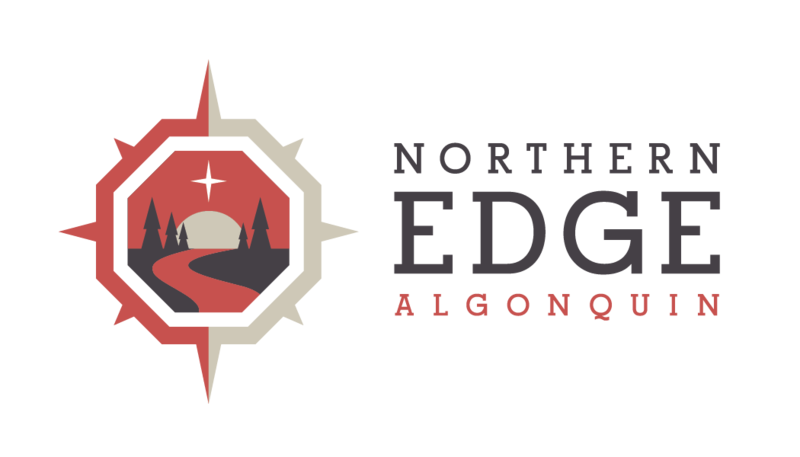 I knew Algonquin was beautiful but had only ever been along the southern edge. Just being up that bit higher, knowing that the ‘regulars’ were so far away was satisfying. Even though we were working hard to reach our destination, it was still restful. My friends from England had hoped to see a moose. Jen surpassed herself. We saw 3 moose (including a calf) and at one point we were so close to another cow that I felt I could almost have touched her. Even knowing how dangerous they might be, I was not scared in any way, because I had complete trust in Jen’s judgement and knew she wouldn’t take us too close for our safety. My friends also saw – for the first time – beaver, racoon, chipmunks, small red/grey squirrels, and a couple of very large birds that (unfortunately) I can’t remember the names of. We saw other things but these were all firsts for them. Jen – there’s not enough paper in the world for me to express my personal gratitude and appreciation of Jen. She was an excellent guide. She pushed us, but didn’t. She took the time to explain things ‘nature’ to us, instead of assuming we all knew, including pointing out animals, birds and plant life. She was careful to try to please everyone, although we all know from experience that can’t happen all the time. On the occassion there was ‘dissent among the masses’ she handled it very professionally. She explained the reasons for what she was suggesting, and gave alternatives. In past years I was in a high level position, having to persuade people much older than myself that I knew best, so I know how difficult it can be. We had a few medical incidences that she handled in a very calm, professional manner. On to her cooking – well! I expected good food, but never expected the expertise and variety we had. All very well prepared and delicious. I could go on and on – suffice to say, she did an excellent job. She is a credit to the company and her profession. She helped me take another step on a personal emotional journey that I have been on since my father died in September 2003. It was a major step for me and I truly believe she was instrumental in getting me there, just by being the person she is. Thanks so much for the experience. Be prepared for a lot more bookings, because I believe in letting people know when something is excellent. The whole experience and all the staff are great. There’s a lot of Canadians who hadn’t realised you were up there.